You are here: Home / Finance / Couponing / How To Get Your FREEbies Faster! Everything in life is fast now, we are always in such a hurry we can’t wait for anything. Nothing makes me mad faster than having to wait on a page to load online or having to fill out another form or remember my password to login somewhere. 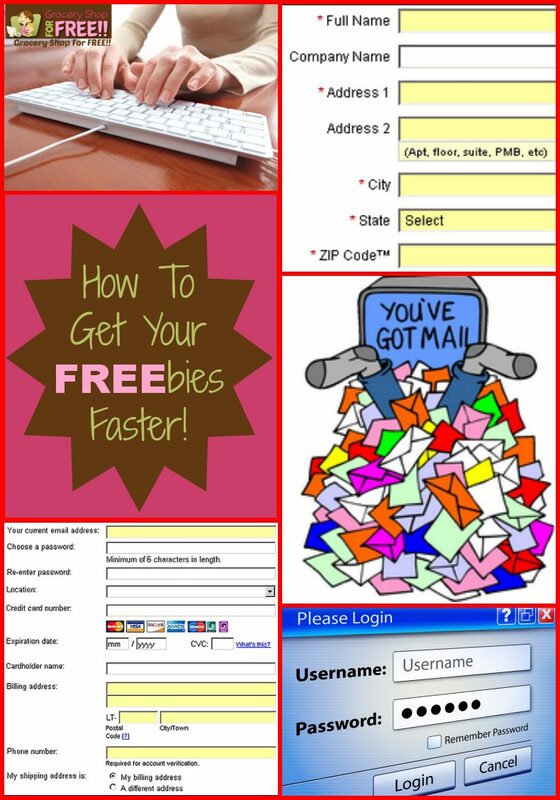 There are FREE tools to help solve some of these issues and help you get those FREEbies faster! Ok, everyday I tell you to go somewhere and “Fill out a short form“. So, everyday if you do that you are giving out your email address and filling out all your info. That gets old – passing out your address and all the filling of the same info all the time! Well, I have advised you before to get a “trash” email. One of mine is [email protected]! It’s very easy to sign up for a FREE email account from Gmail, Hotmail, Yahoo. They are all quick and easy to set up. Then, when you are asked for your email, you will need to decide if this company is one you want to receive email from or not. Say, you sign up to get, oh, I don’t know, a FREE pair of military boots, and you sign up for Betty Crocker to get a FREE sample. I am going to use my trash email for the military boots, as I am not interested in emails about military attire, and I am going to give my other email to Betty Crocker, they are going to send me info I want – recipes, savings, coupons and the like. Now, on to filling out all those forms. I have tried many form filler applications and I can honestly say I have only found 1 I like. It is called LastPass. I fill out my “profile” and it uses that info to fill the forms for me, it also keeps all my passwords as well, it will even generate a “military grade” password for me and save it! I like that! All I have to remember is one password – the one to Lastpass and it does the rest! Now, when I go to “Fill out a short form“, or to checkout when making a purchase online my LastPass will ask “do you want me to fill this for you”? I say “yep” and it does and I hit submit! (it doesn’t really talk ) So, nice! 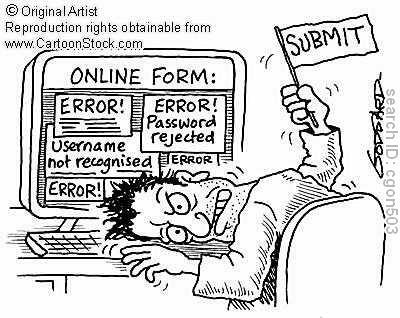 It can be time consuming and tiresome to fill out all of the forms all over the net, and to try and remember your password for sites and then have to request a new one and..well, you know the drill! Oh, and of course, it’s FREE! Never pay for a form filler, there are tons out there FREE! So, my advice? Find a good form filler that works for you, get a trash email account or two and use Lastpass to save all of your passwords and you’re set for all your FREEbie deals!! If you don’t want to really keep the email after signing up for a freebie… if you think it may be a fake freebie.. you can use one @classmaster.com , @afrobacon.. it disappears after 30 mins … but you can chk on it b4 it does to see if you’ve got to confirm it or not. I use Chrome too! I love it.